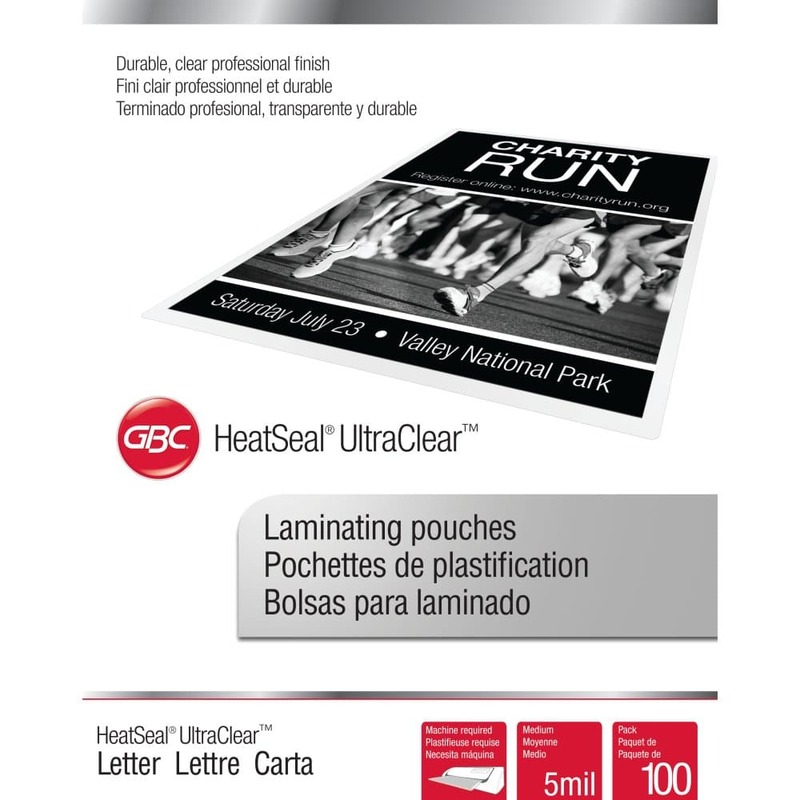 HeatSeal® UltraClear™ laminating pouches provide a clean and crisp look for professional results. 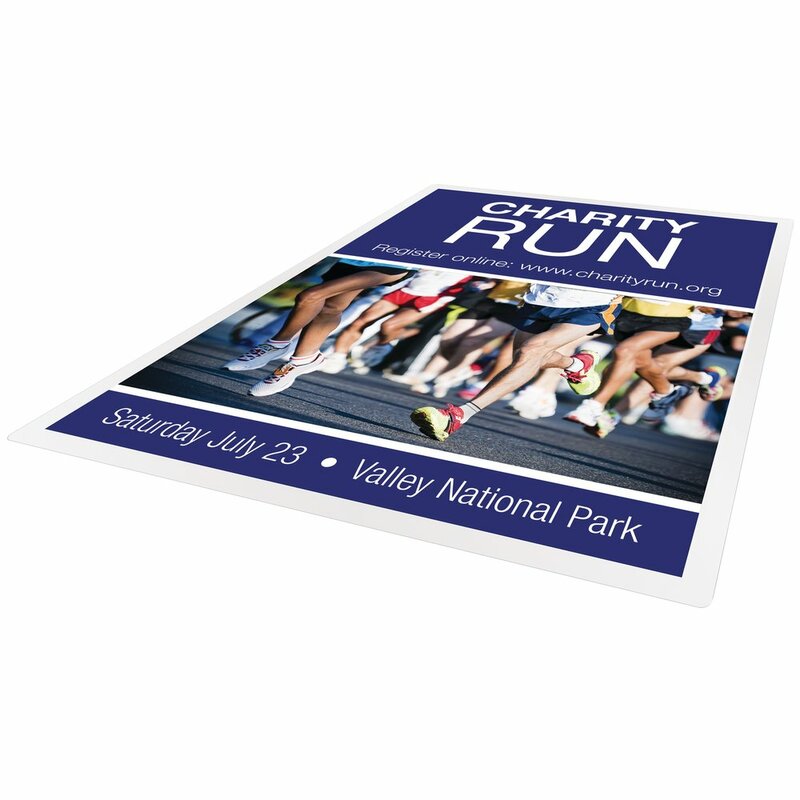 Business card-sized and 5 mil thick. Ideal for durable, every day use. Includes non-stitched carrier. 100 per pack.